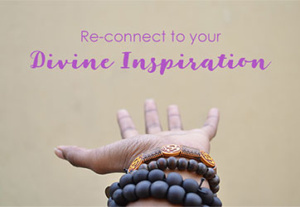 As I’ve been prepping for my upcoming workshop – Reconnect to your Divine Inspiration – I’ve been inundated by examples of what it means to be both deeply connected AND disconnected, too. Clients showing up with stories around what happens when you trust the opinion of others others more than you trust yourself. A day of being reminded what it’s like when Divine Inspiration is “offline” (uggh, it’s horrid! ), and so much more. About how I learned to work with my own Divine Inspiration to positively influence my writing. It’s something I’ve been told often, and from a very young age. I was also encouraged to write a book while I was still a teenager. But my problem was that I never knew what I wanted to write about. Nothing ever felt quite right! I’m not much of a fiction writer. It just doesn’t suit me. 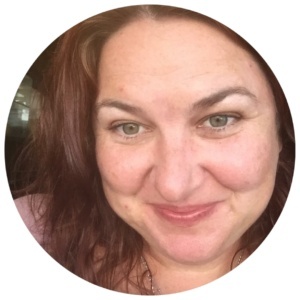 However writing with purpose is my jam, and I’ve found that writing blog posts is a wonderful way of supporting my clients. 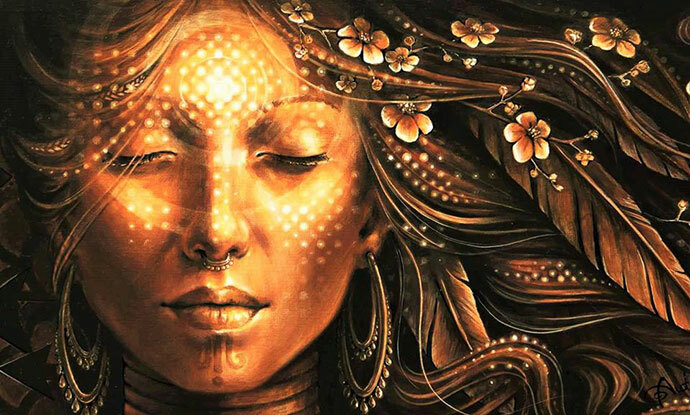 You see, it comes from very personal direct experience, as I’ve been navigating a very powerful Kundalini awakening. It’s been really real AND highly surreal. And because my mind can’t make sense of what’s going on in the way it’d like, the poetry has been a necessary outlet. A way of creatively attempting to meet inexplicable, non-linear experiences with a description I can somehow make sense of. Hence the evolution of my mystical poetry! What I’ve learned in the last couple of years is that working like this IS the flow state of Divine Inspiration. Where I’m not trying to use just my mind to create. For me, writing in this way is a whole body experience. Most of my poetry is written on the fly. Many of the pieces take form within just a handful of minutes. 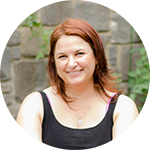 I often write because I feel compelled to, either right after some huge shift, or the next day. I don’t have to think about it at all. Instead, I find myself tuning into the feeling. The energy. The emotion. Then, the words come as a way to communicate with the mysteriousness of this process. A total slog. I had so much resistance to writing, EVEN THOUGH I love it! Now, I find that generally speaking, whenever I create anything – not just poetry – I’m coming from that beautiful space of connection with the Divine. It’s almost as if writing has become an extension of my meditation practice, because it expresses from that place of deep stillness. I find myself listening for the words, if that makes any sense! We all have less than stellar days, don’t we? Days where no matter how much progress we’ve made, we feel like we’re back at the starting line. During those times, that connection to the Divine can get “clouded over”. In the same way that the sun is still shining even on rainy days but we can’t see it due to local weather, the flow state can seemingly shut down. Mostly this doesn’t happen to me any more. But when it does… oh the angst! As part of the preparation for my upcoming workshop on Divine Inspiration I had a “cloudy day”! Oy, oy, oy! It was a Sunday a few weeks ago. I have to admit that I spent most of that morning in bed, letting comparisonitis talk to me loudly. I allowed all of my “short-comings” and issues bubble up and be heard. I watched and I witnessed, and for the most part I tried my best not to problem solve. Just to allow those feelings and thoughts some space. But I’ve gotta tell you, it was not the most enjoyable way to have a Sunday lie-in! And it took considerable effort to get myself up and out of the house. I did, eventually. And as not-so-fun as that morning was, I realised how important it is to make room for our doubts and fears. They don’t serve us well when we stuff them down and pretend we don’t have them at all! At one point I realised… oh, this is what it’s like to feel cut off from the Muse. This is part of what I need to understand in order to teach my workshop! It’s happening Sunday 9th September. Find out more about it on the Facebook event page, and book your spot over on Eventbrite. Earlybird rate ends Sunday 26th August, so book in now. Spaces are also limited to a maximum of 15 attendees.